January 8, 2019 thewildlifevolunteer15Leave a Comment on When you slaughter a rare giraffe so you can take it home & hang it on your wall !! 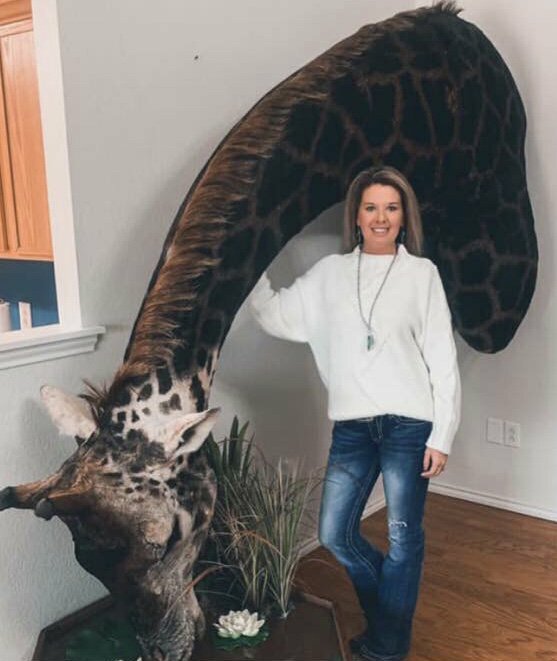 When you slaughter a rare giraffe so you can take it home & hang it on your wall ! !